Shaun works with clients to create useful and compelling services, experiences, and interactions that engage through the alignment of research, strategy, and user experience. Over a 25 year career, he’s worked with clients in the public and private sectors with a focus on service design, user experience design, and online marketing communications strategy. Prior to joining Cantina, Shaun served as the Chief Design Officer at Story+Structure, where he defined design practices and led strategic engagements. He helped transition the firm to a human-centered design consultancy. This positioned Story+Structure to work with clients to identify and design compelling and effective service design, user experience, and brand strategies and drove customer engagement and organizational success. 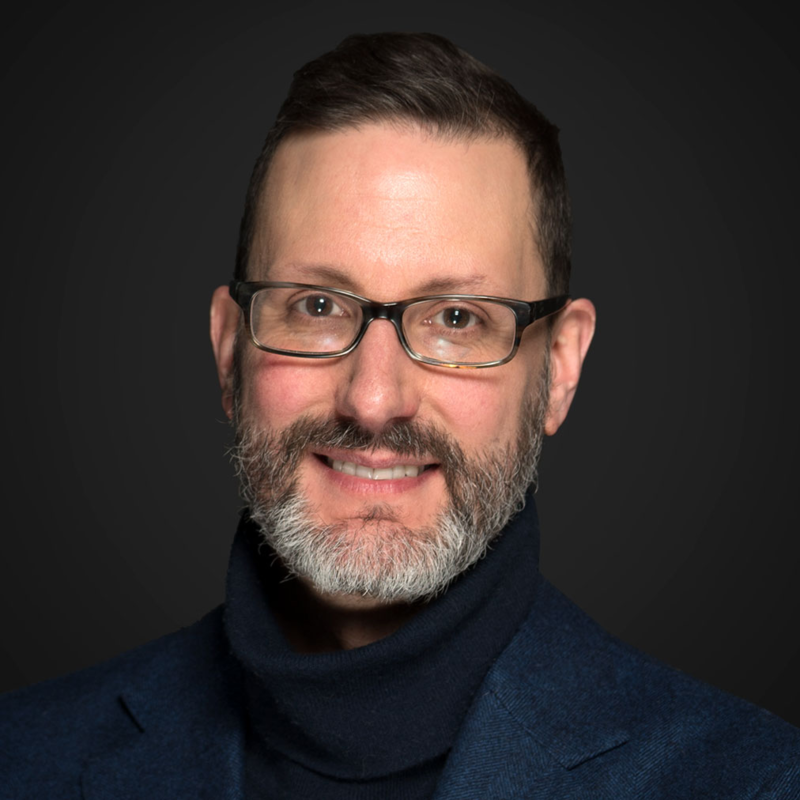 Shaun joined Story+Structure after an 18 year career leading the Online Communications team at Simmons College, overseeing the university’s online presence, including design, social media, multimedia production, online advertising, and email marketing efforts. His work encompassed the entire student lifecycle from enrollment marketing, to student services, and advancement communication. At Simmons, he also served as part-time faculty in the Department of Communications, teaching web, interactive, and graphic design. Shaun has spoken and presented at a variety of higher education conferences, and the work of his team has been recognized by CASE and Communication Arts. In 1996, Shaun co-founded Artefact Design, a full-service digital agency. Clients included Hertz, AMI Leasing, and the Lincoln Public Schools.